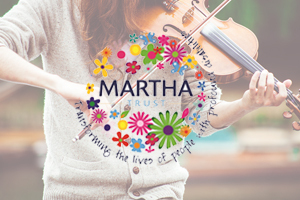 Join us as we host Martha’s Music on the Farm in the fields of our family farm. Enjoy this great day out with family & friends whilst being entertained by a variety of excellent local musicians as well as plenty of activities to keep the children entertained. We also have a limited number of gazebo plots available for an additional £40, bookable in advance – bring your own gazebo and have a designated spot for the day come rain or shine!